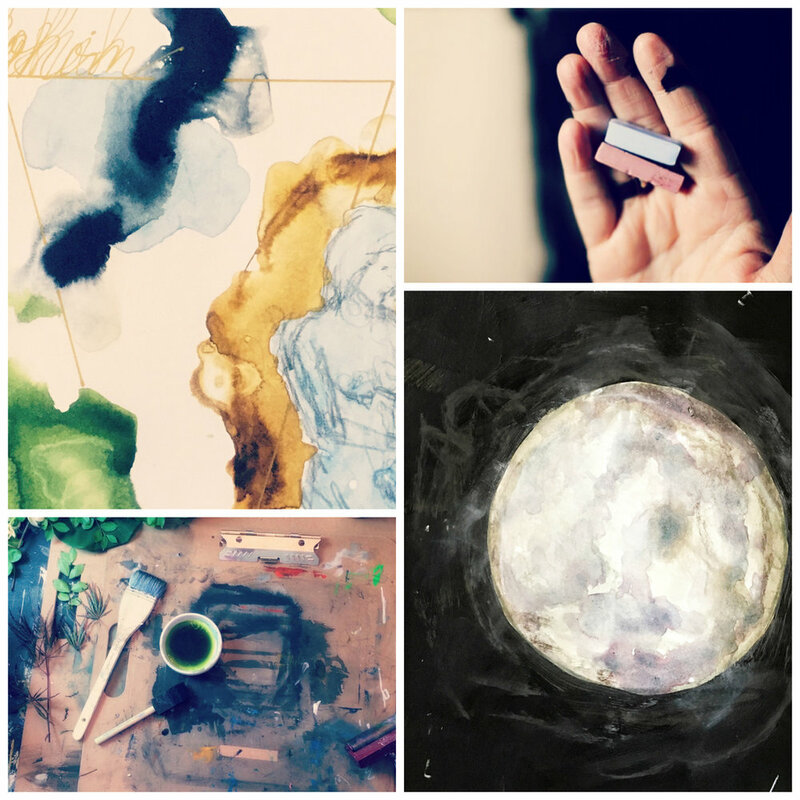 "Women of Advent", my online art course featured on JeanneOliver.com, and based on my book The Women of Advent, available on Amazon. 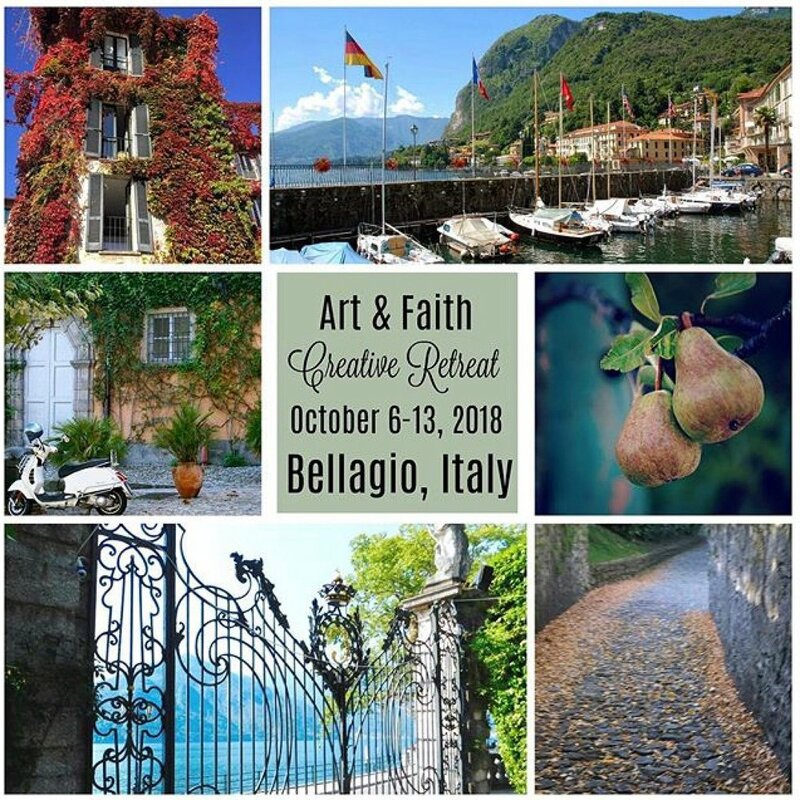 This fall, I will be teaching live at one of Laura McCollough's Creative Retreats, in beautiful Bellagio, Italy! Click the link for more information and to sign up - there's only a couple of spots left.